Do you can, jar, bottle, or otherwise package food and drink? 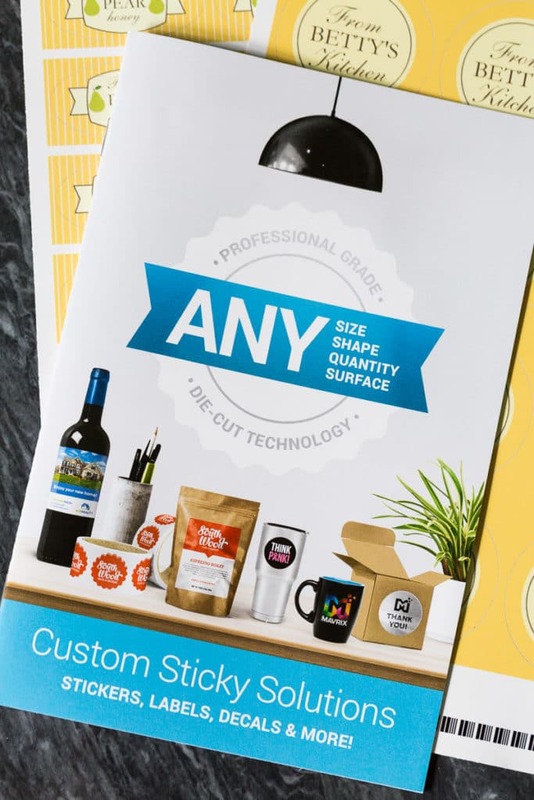 Then you need to see how beautiful personalized labels can be on your packaging! This post was sponsored by StickerYou. All opinions are my own. 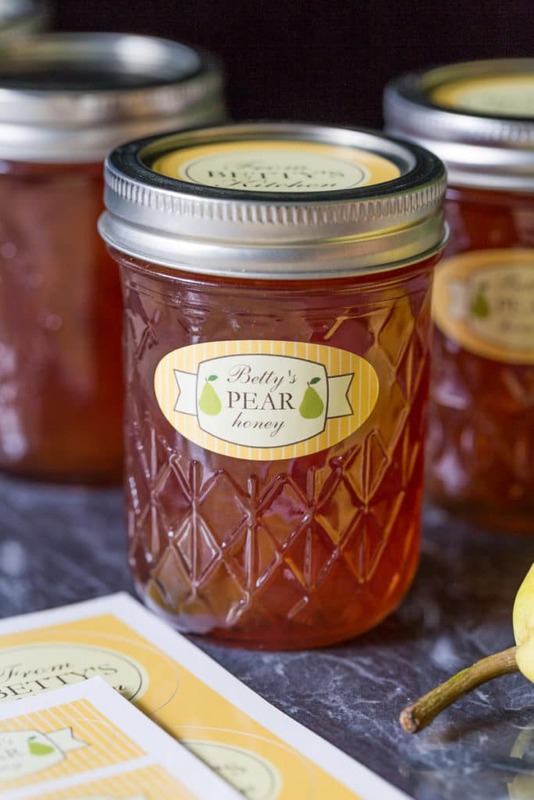 Did you know that you can create personalized labels for canning, jars, wine bottles, and every other kind of food or drink packaging you can think of? When StickerYou gave me the opportunity to try out some of their personalized labels, I jumped at the chance. 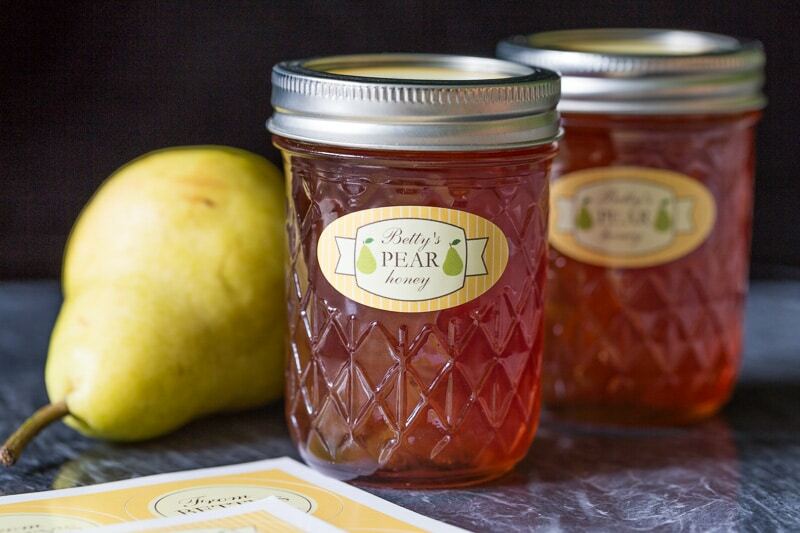 Since I had some lovely jars of pear honey, or pear syrup, given to me by my aunt, I decided to create labels to match them. It makes an excellent preview for what the labels look like and how they perform. My personalized labels arrived in just a few days in a cute cardboard envelope to protect them from bending or creasing during shipping. The stickers also came with a nice catalog, filled with pictures illustrating all the different label products and how they could be used. 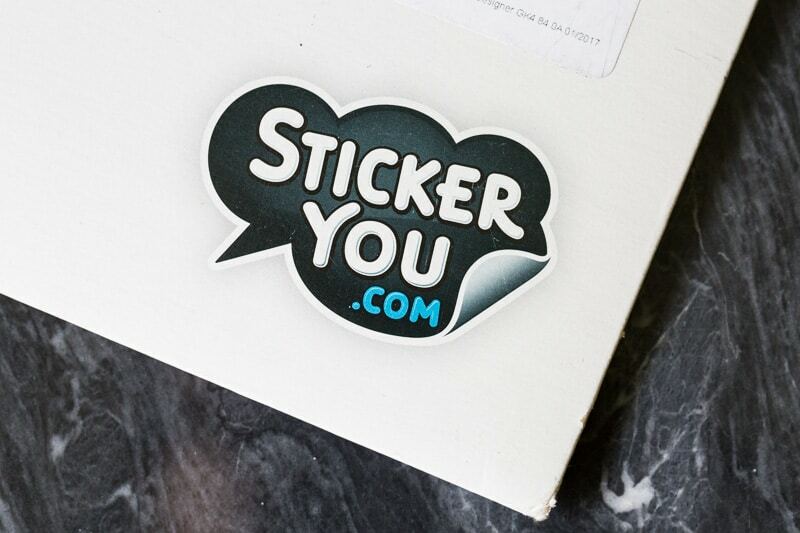 StickerYou creates everything from window decals, to temporary tattoos, to iron-ons, and every type of label you can imagine. Plus a few more. You can use a pre-designed label, or create your own—and if you need a little design help, StickerYou also offers affordable design services. 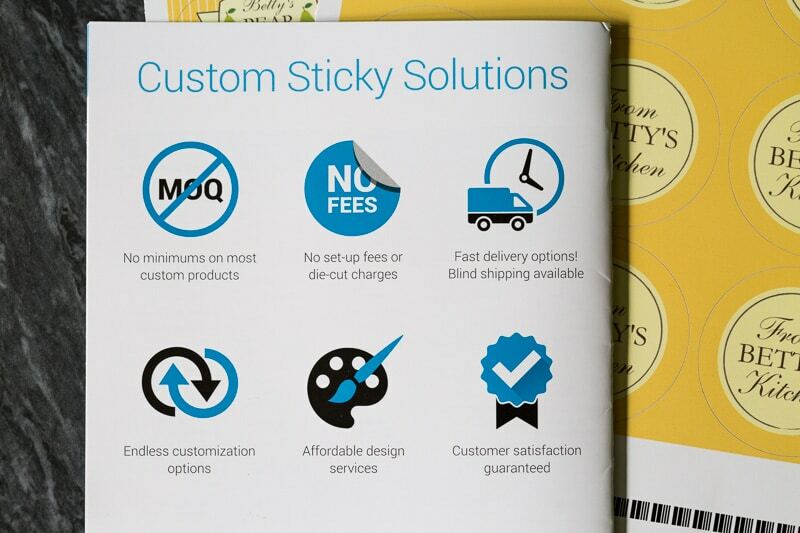 There’s no minimums on most custom products, no set-up or die-cut charges, and plenty of customization options. Satisfaction is guaranteed and there are fast delivery options if you need your items in a hurry. My personalized labels looked beautiful. The color was rich and the printed design was clear and perfectly aligned with the sticker itself. These stickers peeled easily off the backing. They were flexible enough to adhere nicely to the rounded surface of the jars. And when I caught a little air bubble in one of the lid labels, it was very easy to smooth it out using just my fingertip. They looked beautiful. 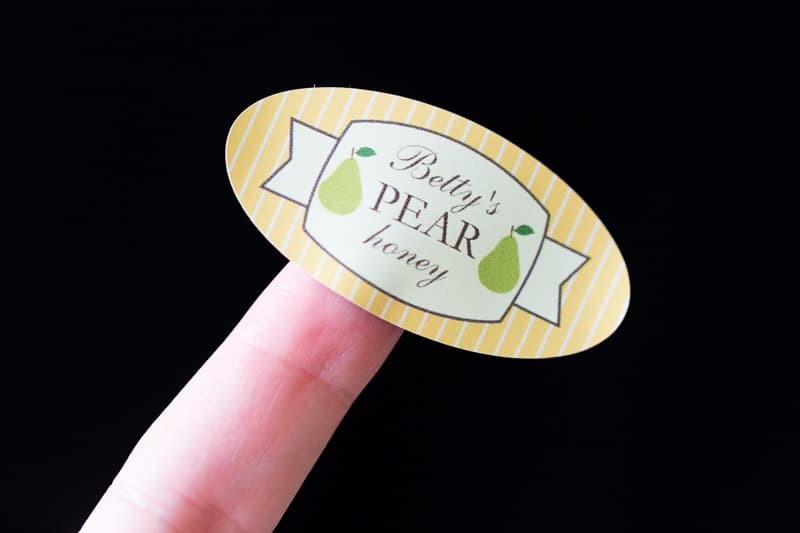 In my opinion, these StickerYou labels would be just as suitable for professional use as they are for gift-giving or home canning purposes. As for me, I think having labels like this will motivate me to share food and drink gifts more often. These stickers make it easy to be proud of your work! What kind of stickers would you design? Think about the possibilities! Check out StickerYou for more inspiration! Oh those are perfect! 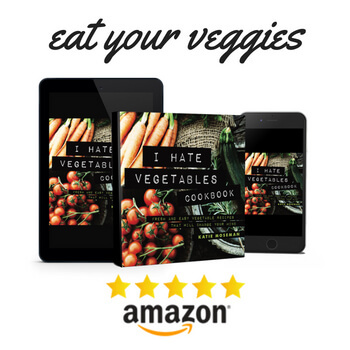 I have a family member who loves to can her fruits and veggies that she grows. I cannot wait to show her this! I love using personalized labels on homemade gifts like jams, jellies, and even homemade shower scrubs. It adds such a pretty touch to any gift. My kids need personalized labels so they won’t fight over whose stuff is whose. I want to put snazzy labels on my staple jars as well so everything has a consistent look. These labels are so cute! 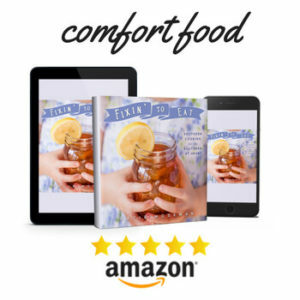 I would love to order my own for all my summer canning I do from the garden! If going to all the trouble to make something special you should have a really pretty label to finish it off. Makes great looking gift. You are right those look adorable! It definitely is a good way to go especially if you’re going to be giving a gift to somebody. I love how cute these are. Those are super cute canning labels! I received a couple canned items for Christmas – one from a business and one from a friend – both with personalized stickers. It adds just the right touch from a friend. These are so pretty and you are so right. There is nothing like handing over a delicious homemade treat to a loved one or teacher and having a lovely label to let the persons know what they are actually receiving. I love your labels! 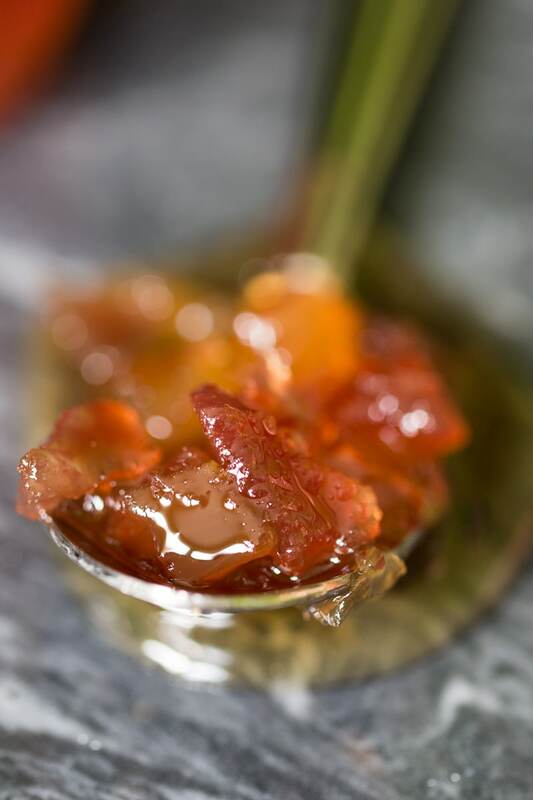 Plus I love how good your jam looks! Personalizing things makes them so much cuter. Those labels turned out beautifully. 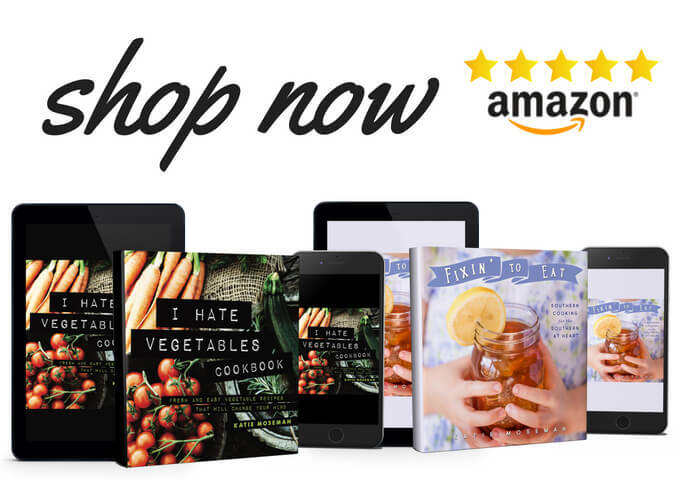 They’re perfect for people with home businesses or people who love giving homemade gifts. I need to do this! This goes on my to-do list for the month. I have been wanting to try canning my sauces I make. I will have to make these great labels to put on the jars. I love these sticker labels! We do keep a lot of things in jars, including homemade sauce and salsa. 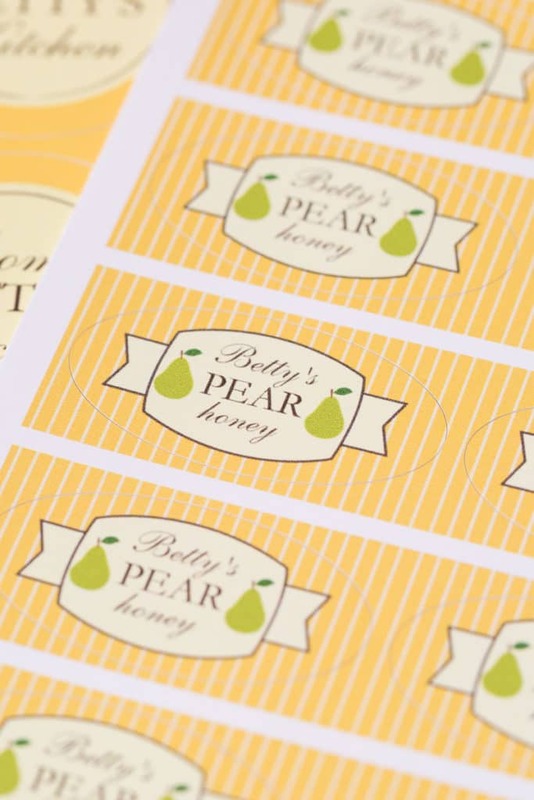 These personalized labels definitely look better than labels with just handwritten notes. These stickers would be great for canning. That was the biggest problem that I had with canning. I never had a good way to label what I canned, so I would be looking at it months later, wondering what it was. I love these! I would design mine for wine lol. Tease my friends letting them know they can’t take my wine with them. It’s been claimed! My sister makes baked goodies and she plans to start a small business selling cookies, cakes and other stuff. I think she would be interested to have good sticker design for branding. Sharing this post with her. Thanks! This is such a great idea! I am really trying to get more organized and this seems like a personalized way to do it! These personalized labels are so cute! I would design some jam and homemade granola labels. 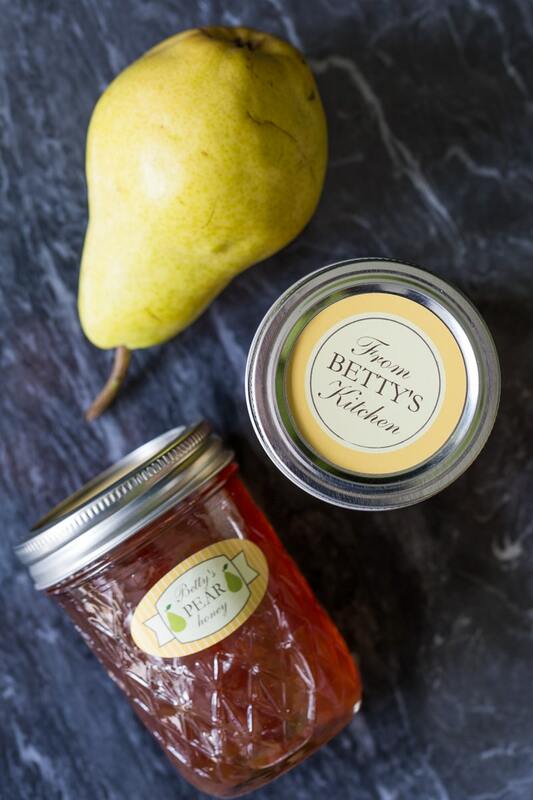 These labels would also make a really great gift for people who love canning their own veggies and fruit. I love making jams and jellies to give as gifts. It would be awesome to attach a custom label to them next time. These are adorable and they really make those jars looks amazing. I totally agree with you that having pretty labels would motivate me to give more home made gifts for sure.